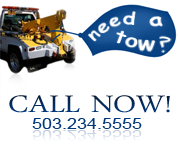 Speed’s Towing operates 10 light duty wreckers, built specially to fit inside the many Portland Parking garages, using fold down emergency light bars. 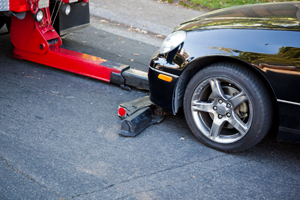 The fleet consists of all wheellift tow bodies that lift the towed vehicle by the tires, with no contact to the suspension or body of the vehicle. This process is secure and protects the vehicle. All trucks are equipped with an air hose, jumper cables, tire changing equipment, lockout tools, and most importantly, a well trained towing specialist.